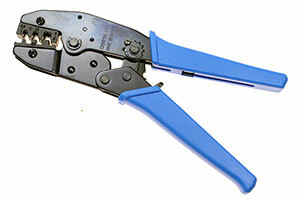 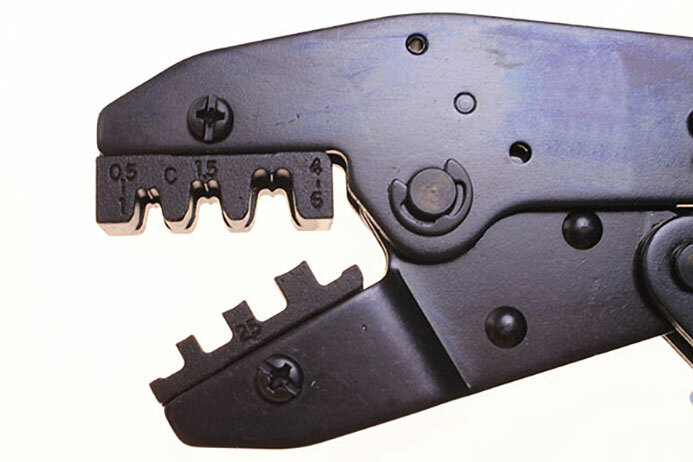 Universal crimp tool for uninsulated terminals with adjustable pressure setting. 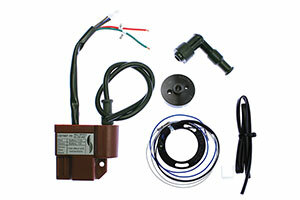 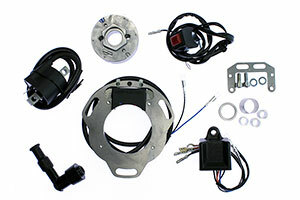 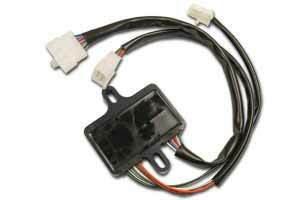 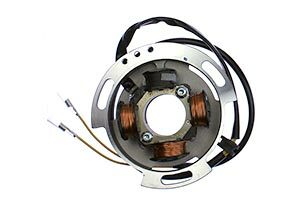 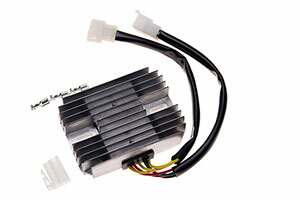 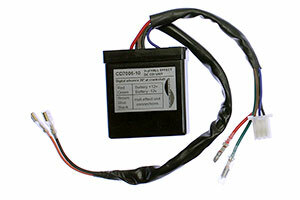 We manufacture a wide range of electrical products to fit new and older Japanese and European motorcycles. 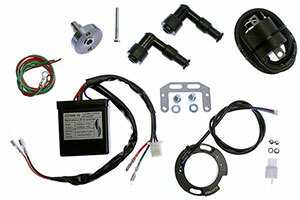 Many of our parts are supplied ready to fit with pre-installed grommet and connectors for quick and easy fitting. 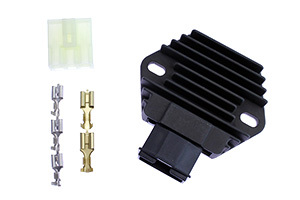 We only fit OEM Japanese connectors. 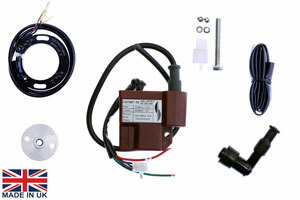 All products supplied are "Brand New" eliminating the need for customers to send in the old ones.